You are in instant control of dispute and resolution. Through Mediation communication between parties can happen in real time. There is no restriction of opting out. Time is precious. Save your time and money. 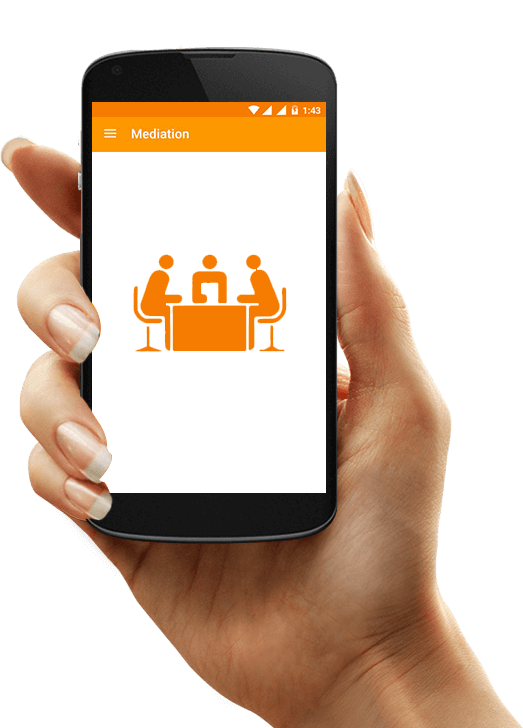 Through mediation, learn the status of your case and find the right way of coping with it. Get a number of options for settlement of cases. Change the future of resolution through mediation. Mediation paves the way for Win-Win situation for both the parties. Build cordial relationship that is the need of the society. Meetings can be scheduled either online or offline at your convenience. Hig 139, APHB Colony, Bharat Nagar, Moosapet, Hyderabad, Telangana 500018. 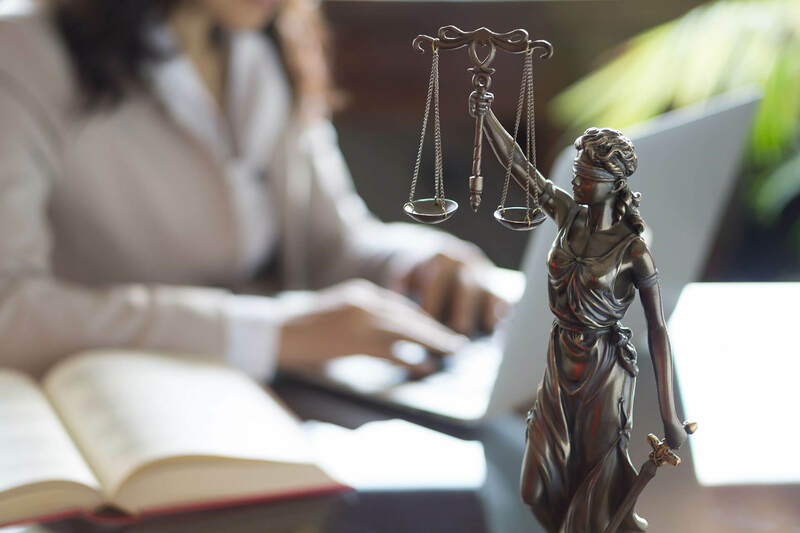 VcourTs is an one stop solution for legal services and startup services,which can resolve all the problems legally and acts as a Legal desk for an Individual or Firm. VcourTs is the one stop destination for all your conflicts and disputes that take otherwise longer to be resolved. 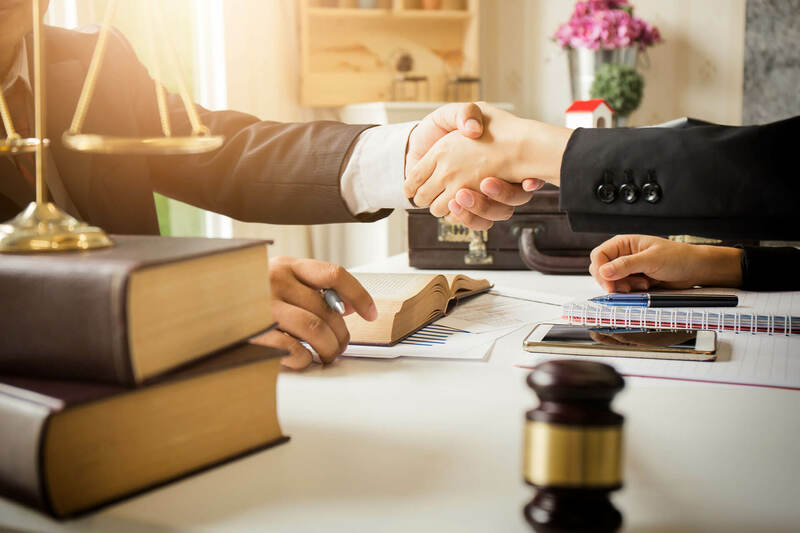 It has been in the business of providing a solution to the litigants for years with the flawless process of mediation and support of the experts in house. 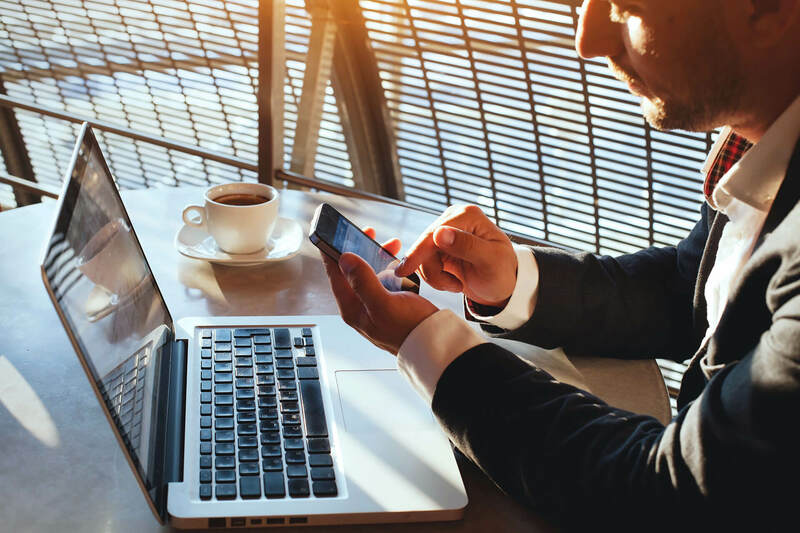 With VcourTs, looking for expert lawyers of the country and scheduling a meeting either online or offline is convenient and lucid. VcourTs applications developed for both litigant and lawyer make access to the cases which are not accessible through the standard process. The eco-system of the law and order situation has gotten a better face with VcourTs in operation for years. 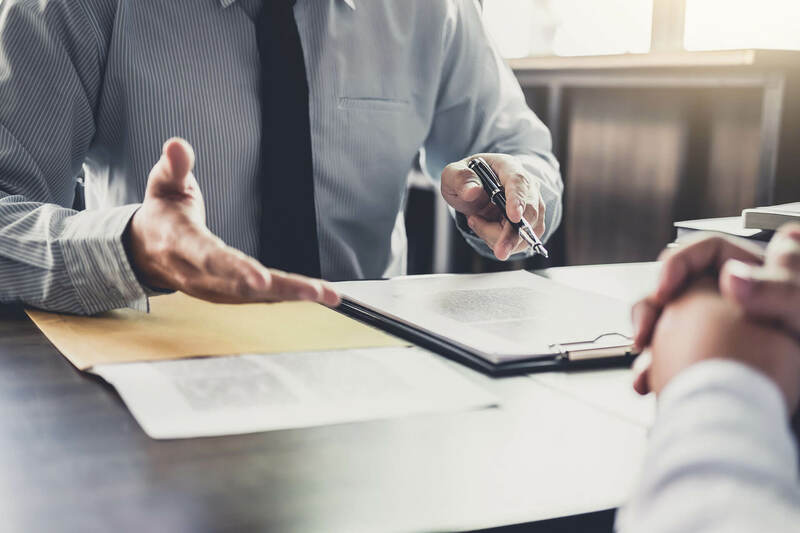 Lawyers and litigants have a better understanding of money and circumstances through constant touch and meetings without having to meet in person. It is a revolution that is in the making. A number of litigants and lawyers have registered in a very short period with results that are making more people register. It is a great initiative for the startups too. Anyone facing issues with the registration of the new company and filing patents can now be done at the reach of the palm. 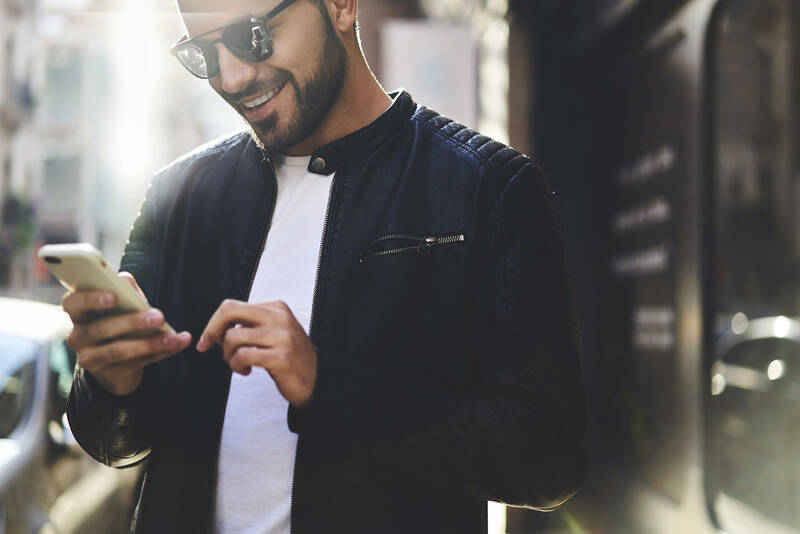 Download and enjoy the benefits of this revolutionary platform for getting instant and real time solutions to your problems. Taking care of problems could never be so easy and hassle free. Solutions through mediation for every single problem from minor to major are at your reach with VcourTs.